I've recently become a fan of duster coats and I'm currently on the look out for the perfect one... or two. A duster is a light, loose fitting long coat. 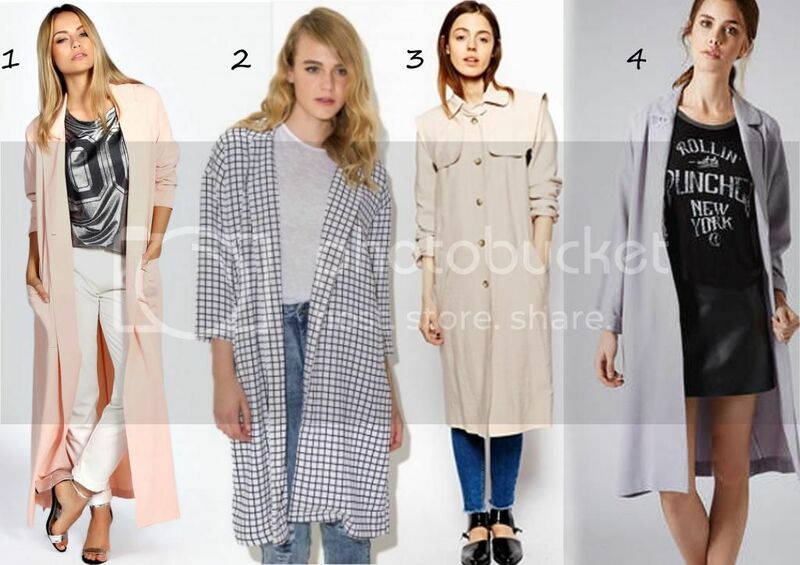 After hours of browsing online I've selected a few different variations of duster coats below. 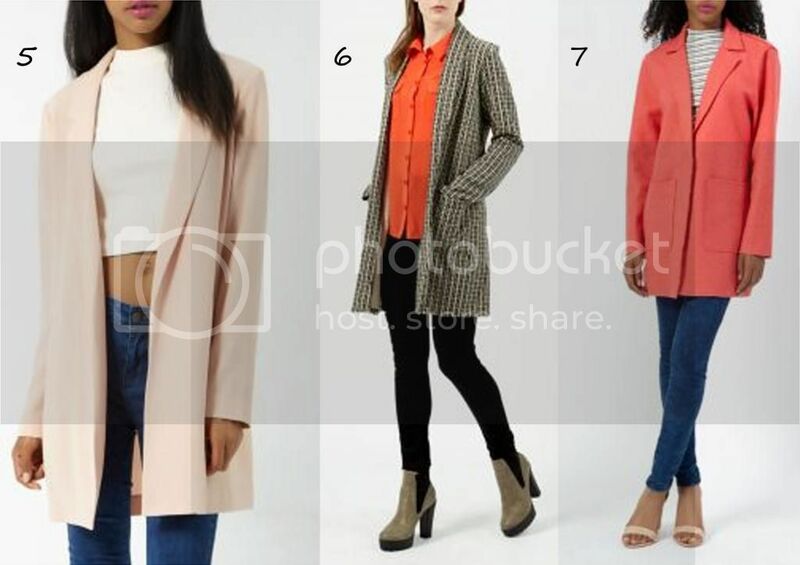 This duster coat features in the latest Boohoo TV advert and I love it. I think I will definitely be purchasing this coat very soon. It consists of an open front design, notched lapels, side splits and twin patch pockets. I saw this jacket on Daisy Streets instagram and since then I've been debating on whether to get it or not... decisions decisions... This jacket is a checked print, longline style with two pockets. The buttoned storm flaps with leather look straps create a unique version of the duster coat. The coat is made from a lightweight fabric and is fully lined. The belted cuffs add a nice little detail to the jacket as well as the side slant pockets. This jacket is currently in the sale and was originally £70. This is an oversized long length throw on coat. It is lightweight with a popper fastening and side pockets. I love the lilac pastel colour of this coat. This is the most expensive duster coat out of my chosen selection. This is another coat that I have considered purchasing, but I've not yet made my mind up about it. I love the all over pattern and the casual fit. This structured style coat has a textured design made from crepe fabric. This coat is available in 6 other colours! I love this gorgeous print. 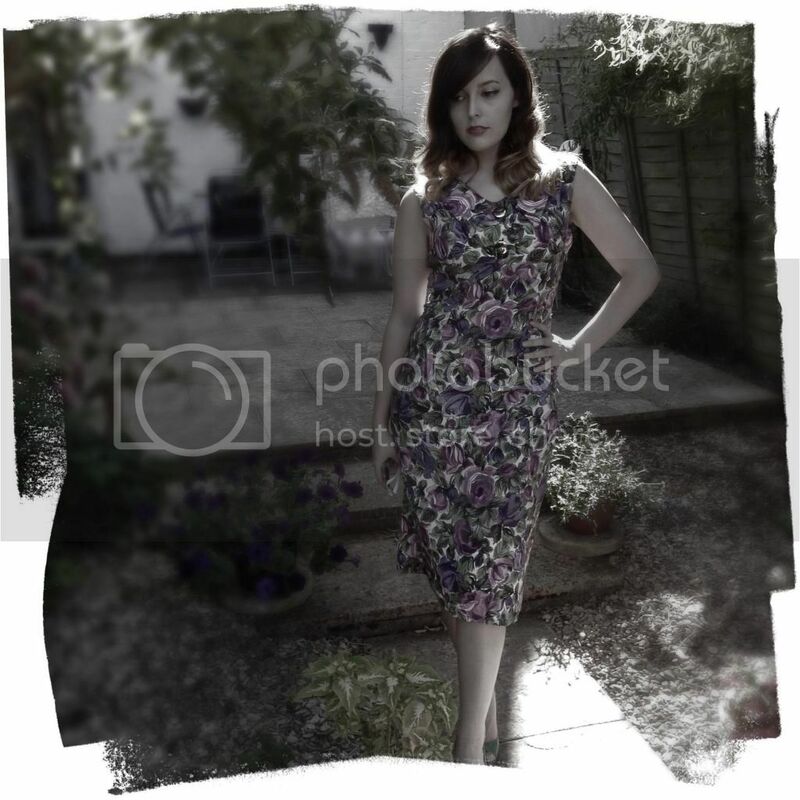 This blue flowers and butterfly print is so chic. It features a longline shape and an open front design. 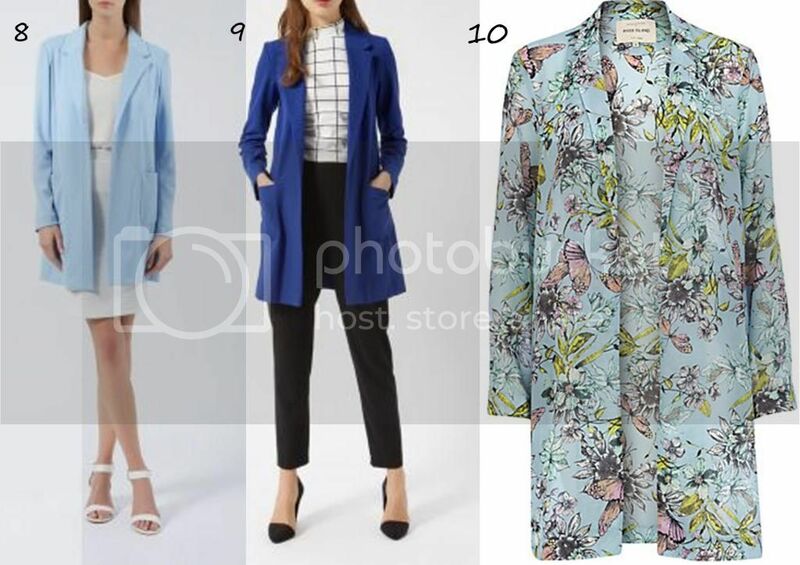 My favourite duster coats out of these would have to be the Boohoo Camilla Duster, the Daisy Street Neo Grid Print Duster and finally the River Island Blue Floral Duster jacket.